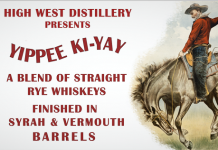 We’ve gotten a lot of positive feedback from our Westward Oregon Straight Whiskey Review. It seems that there are a lot of you who are interested in hearing about the new wave of American Whiskey coming out of craft distilleries, so we decided to bring you another look at a new American whiskey from Bully Boy Distillers in Boston, MA. Bully Boy American Straight Whiskey is the first aged offering from the distiller, who has received a fair amount of buzz for their White Whiskey and Vodka. 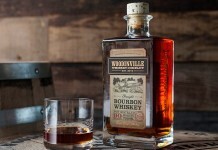 While there’s no age statement on the bottle, a straight whiskey must be aged for at least two years. This coincides with the opening of the distillery in 2011, so we’re thinking it’s two years on the button. 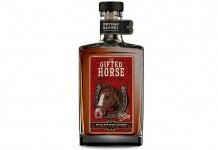 Unlike some whiskey being released by small craft distillers that is brought in from the outside, this whiskey was produced in Boston in small batches using Bully Boy’s 600 liter copper pot stills using full 53 gallon barrels. Bully Boy American Straight Whiskey (84 proof / 42% ABV, $34.99) is light amber in color with clear oak, cinnamon, and caramel on the nose. There’s also a nice rye spice to the nose along with a nutty undertone. The entry is light and slightly thin and leading with light vanilla and maple, but it’s the oak spice that quickly comes roaring in and takes over. The midpalate is defined by oak, and while it doesn’t obliterate the other flavor notes, it does dominate them. In addition to oak there’s cinnamon, rye spice, maple, and caramel, but you have to fight your way through the oak to get to them. There’s an opportunity for some balance in the midpalate that’s missed with poor flavor integration. The intensity of flavors in the midpalate quickly fades in an abbreviated finish. The flavors vanish so quickly that there really isn’t an opportunity to dig through them. The end of the finish is dry and completely unsatisfying. 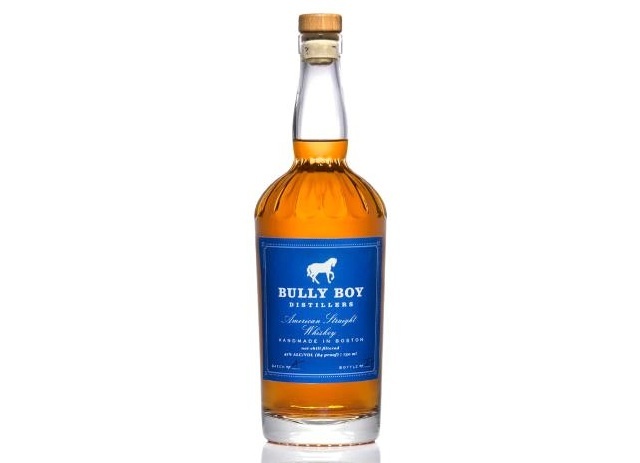 Bully Boy American Straight Whiskey is another unfortunate example of a whiskey that’s being released before it’s ready. Unlike the Deerhammer Downtime Single Malt Whiskey which we previously reviewed, the oak level here, while strong, isn’t tragic (this is probably because they aren’t using small barrels to age their whiskey). Bully Boy Whiskey is simply suffering from the lack of maturity. There are some nice flavors here and a nice nose, but things fall apart in the midpalate with a whiskey that lacks complexity and balance. The finish is also sub par and a direct result of releasing this spirit so young. As with all craft spirits, we understand the deep love, passion, and sheer volume of work that goes into producing these things, so it’s often tough to be the one to report when they don’t measure up. Bully Boy seems to be playing with some nice ideas here, they just need some more time to see them come to fruition. Bully Boy Whiskey is mostly available in Massachusetts, Rhode Island, and New Hampshire.